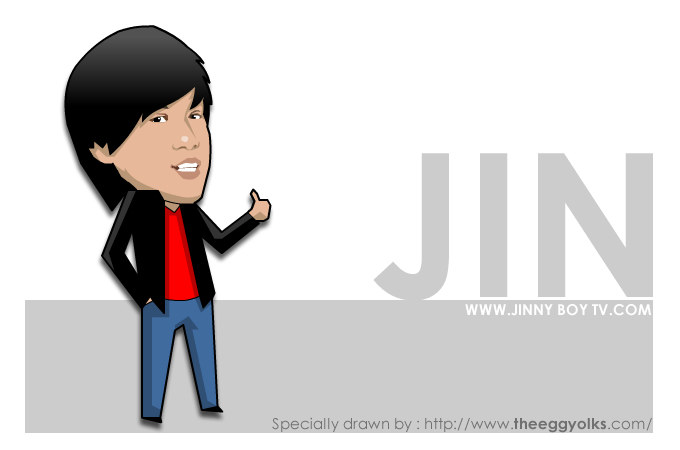 Have been watching Jinnyboy's videos after he (and his gang) made a huge scene in the YouTube world by posting lots of creative yet entertaining short videos. This post was actually inspired by his "ABUDEN?!" short video which was circulated around the Facebook. 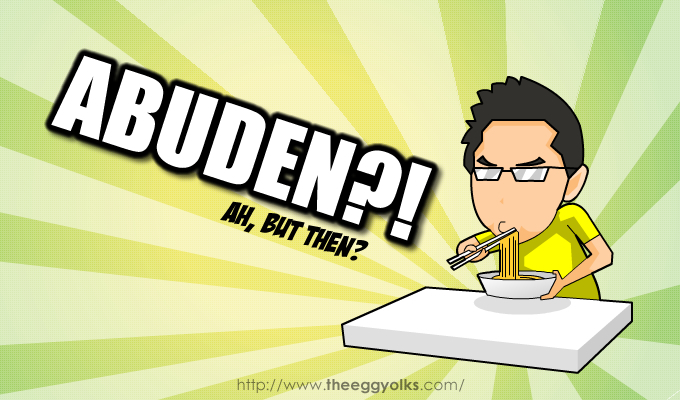 There were even screen shots of the epic "abuden?!" I can't stop laughing after watching the video as it shows how typical everyone of us are during our daily conversation. Below is the video that I mentioned, Enjoy!